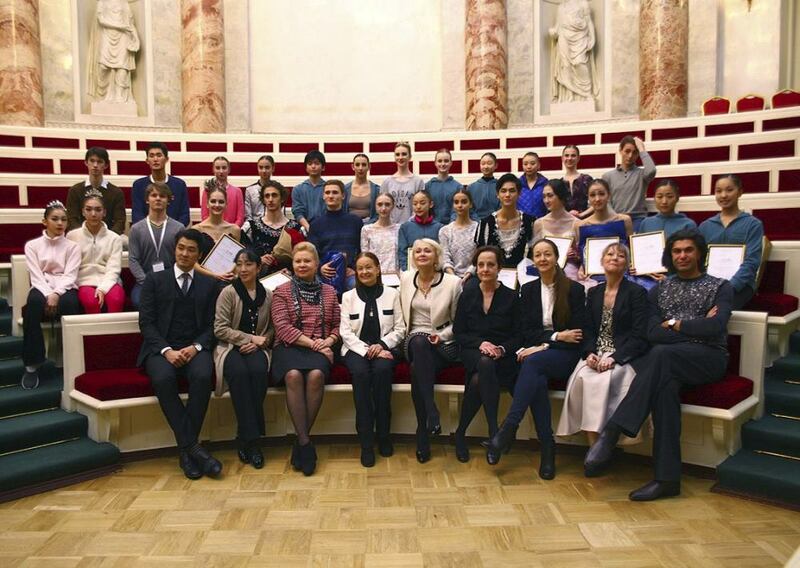 The Vaganova Ballet Academy has revived its International Ballet Competition Vaganova-PRIX. This year was the seventh time that the competition has been held and the results were announced this afternoon. The Vaganova-PRIX was founded by the Vaganova Ballet Academy in 1988 and in 1995 it went international. 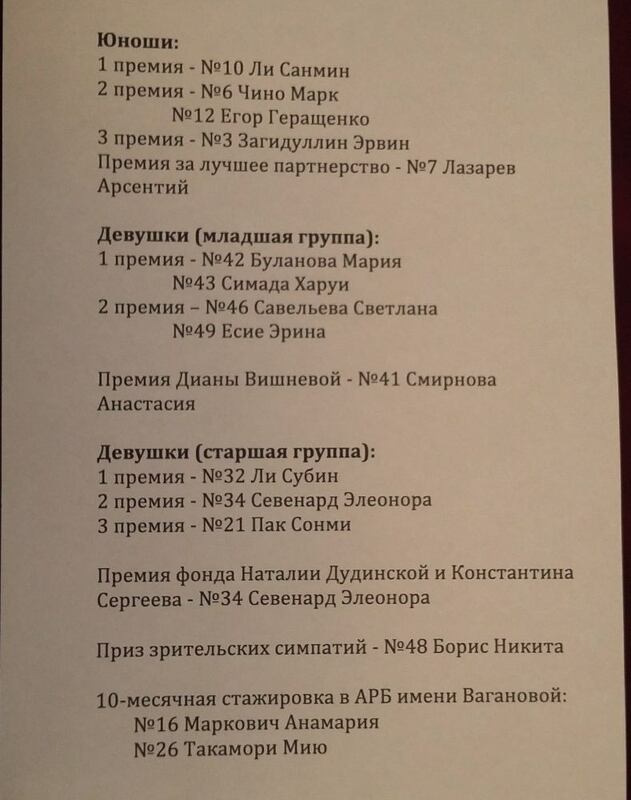 The glamorous list of past winners include Ulyana Lopatkina (1990); Adrian Fadeev, Svetlana Zakharova, Igor Kolb (1995); Polina Semionova, Mikhail Lobukhin, Ekaterina Krysanova, Vladimir Shklyarov (2002); and Vadim Muntagirov (2006).